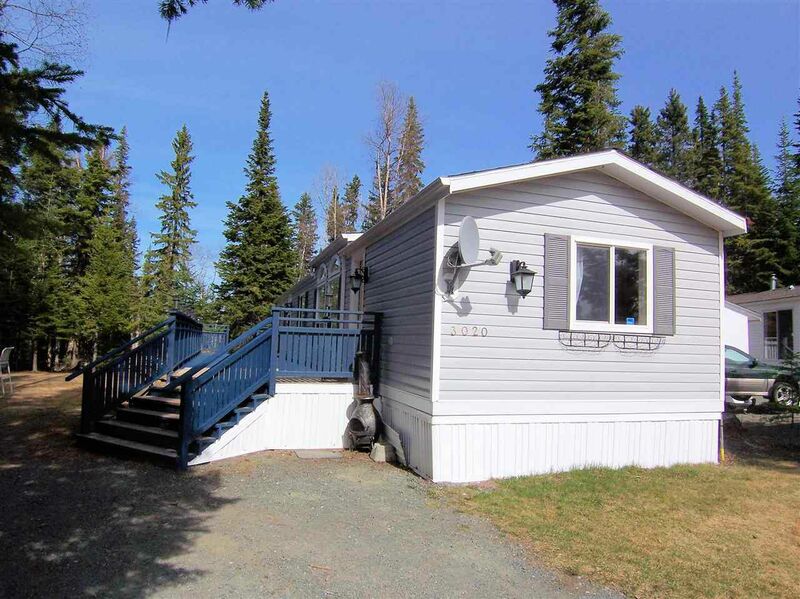 The clean and ready-to-move-in home is on a beautiful large treed "pie" lot in a quiet cul-de-sac that backs onto hundreds of acres of green space. The kitchen and living areas are bright and open with vaulted ceilings, skylights, and new laminate floors. The home has a 2-year-old roof with extra "ice guard" seal plus a new Hot Water tank making for years of problem-free living. The huge yard has plenty of space for a shop, RV parking and, if selectively cleared, could offer amazing valley views.